Help your team practice their sales skills with fun challenges and interactive exercises. Your team can learn strategies to develop better client relationships and rediscover your passion for sales. 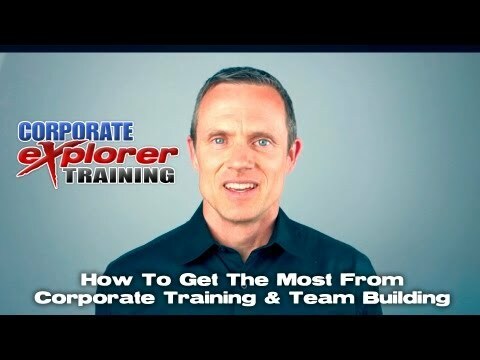 This program – available anywhere, anytime, and for any group size – is designed to help employees practice sales skills, increase your revenue, and have fun with memorable exercises. I’m leaving feeling excited and motivated to affect a positive change with my clients. We really enjoyed Kerry’s enthusiasm and stories around customer service; it was a motivating seminar! Professional facilitators will work with your team to help you practice sales skills and techniques, so you can build better customer relationships. 30 years in industrial sales, this has been the most enjoyable program and possibly the best training we’ve had in years! What's Included With Rediscover Sales? Want to Learn More About Rediscover Sales? Can your team learn to sell and negotiate like ninja masters?